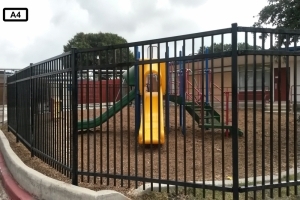 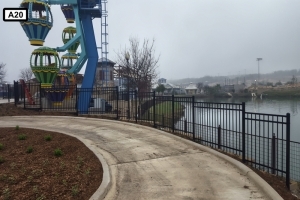 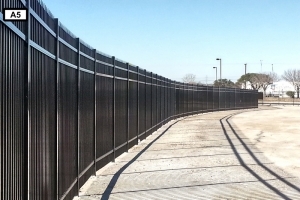 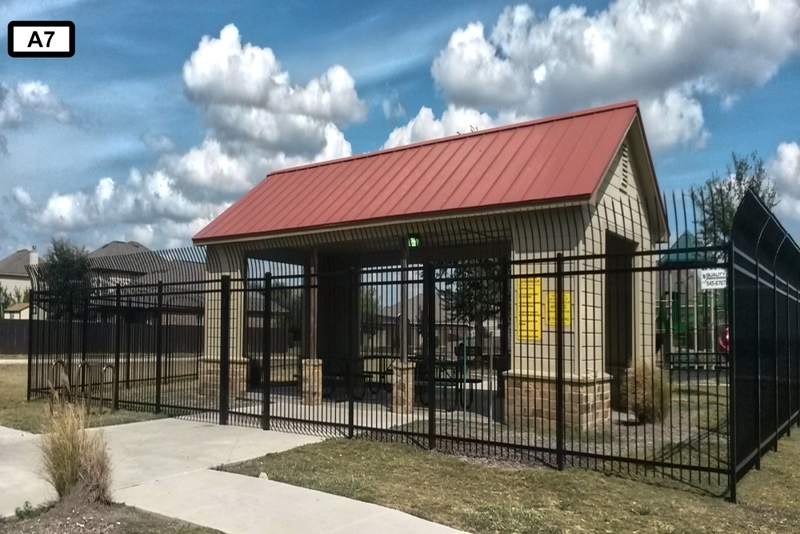 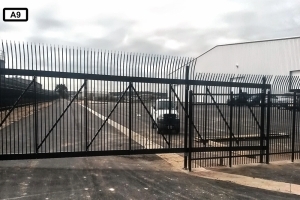 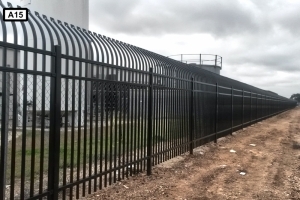 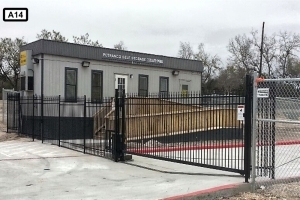 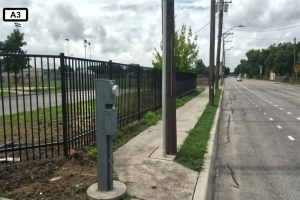 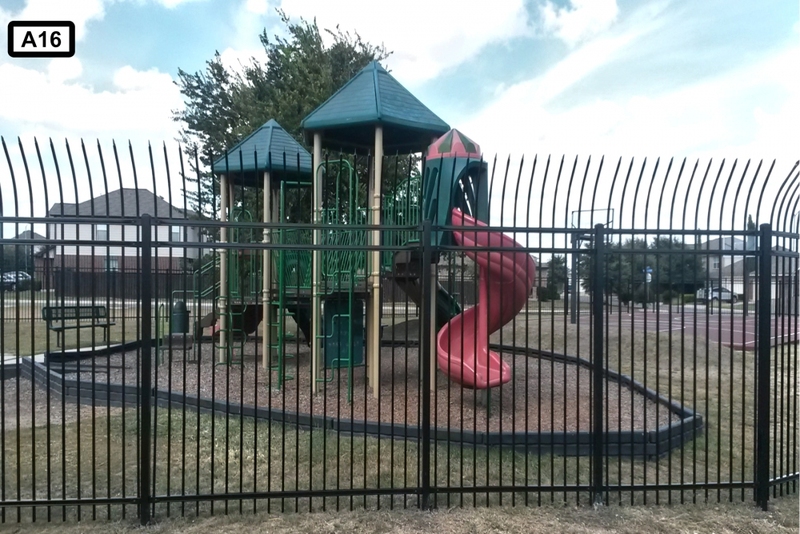 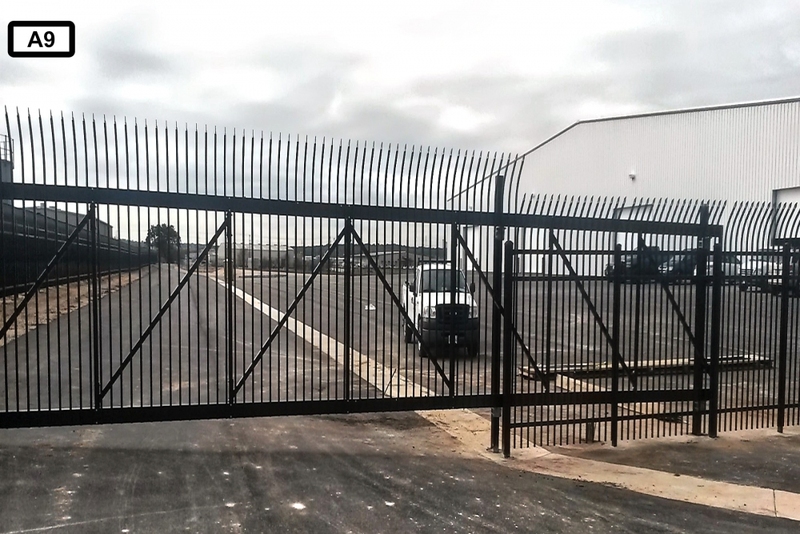 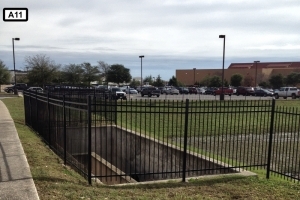 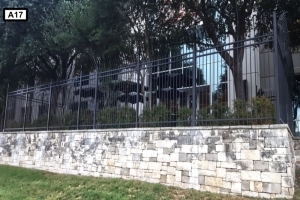 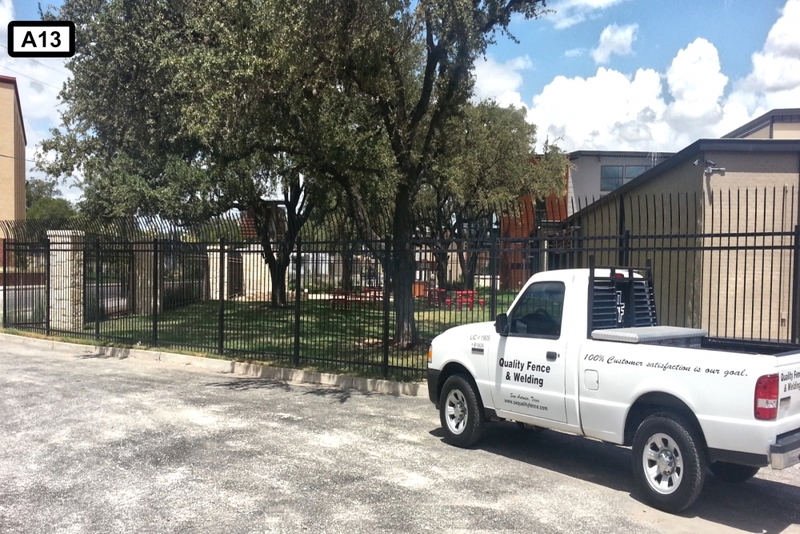 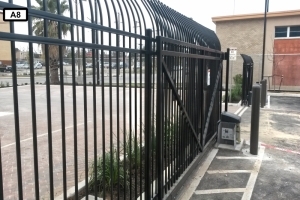 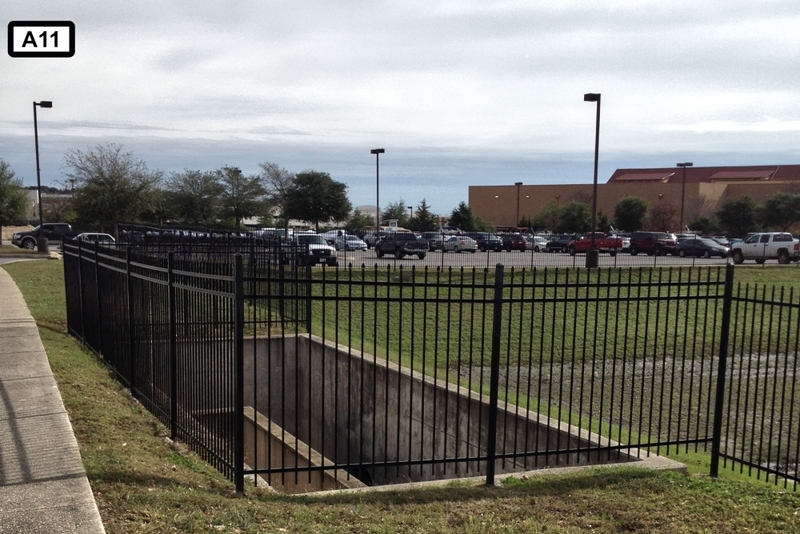 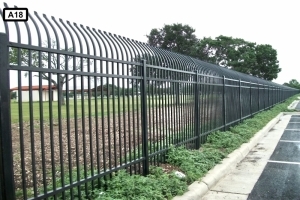 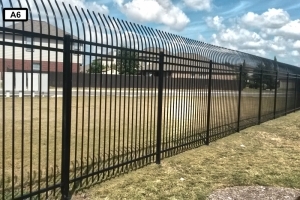 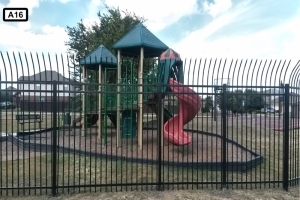 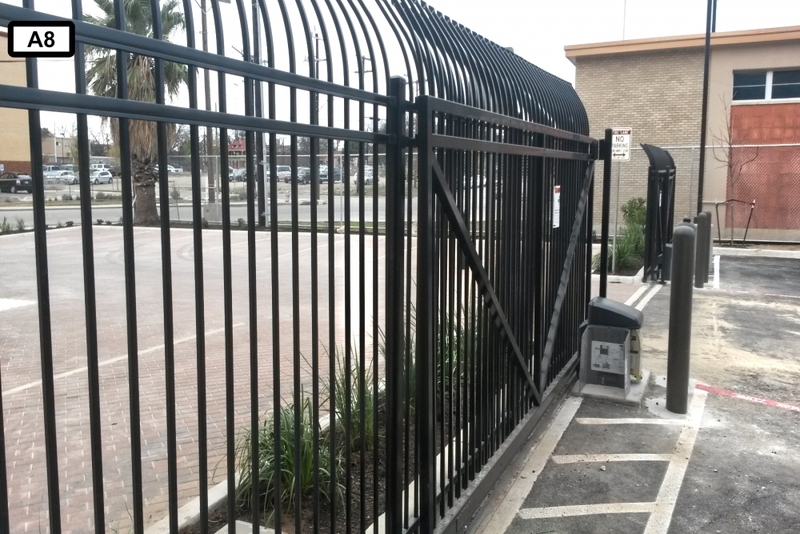 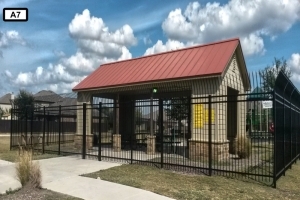 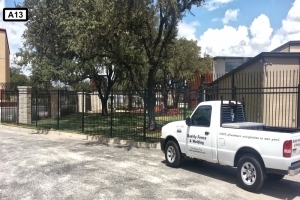 An excellent alternative to wrought iron fencing is our Ameristar fence systems. 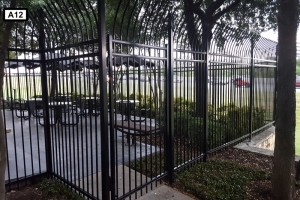 Ameristar offers the same look of wrought iron without the commitment to maintenance. 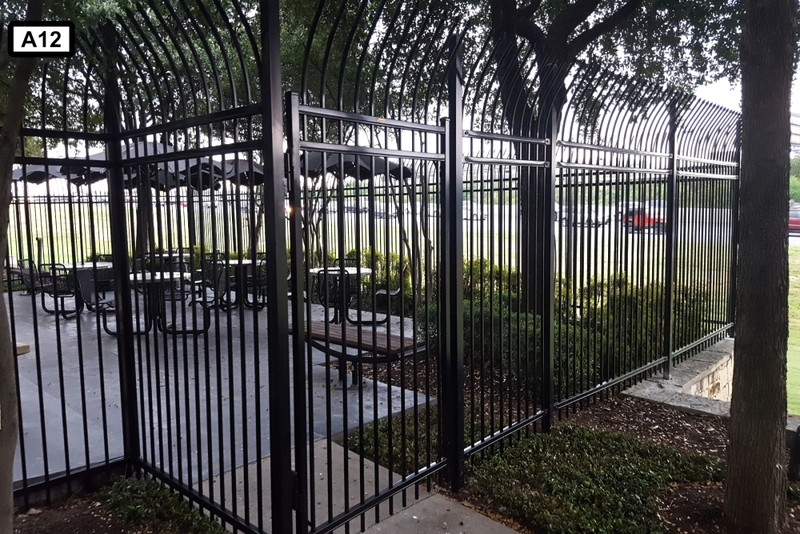 Ameristar produces the strongest and most durable steel & aluminum fences on the market today, using a galvanized steel framework. 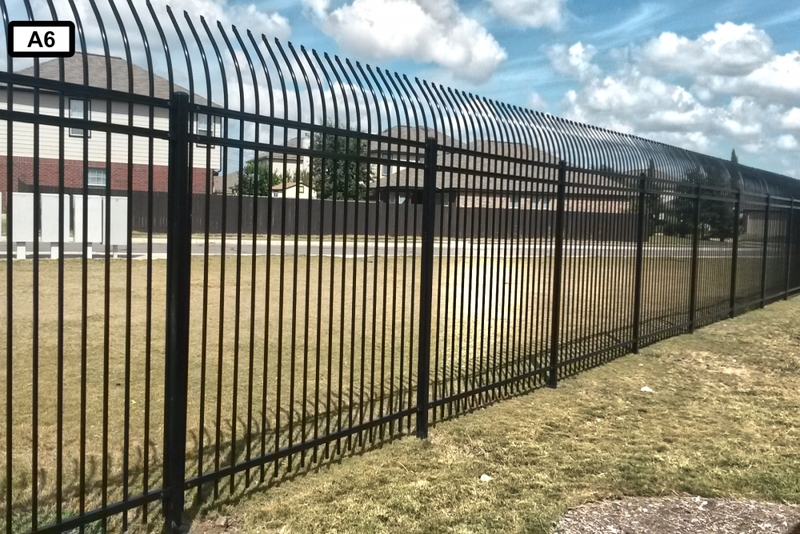 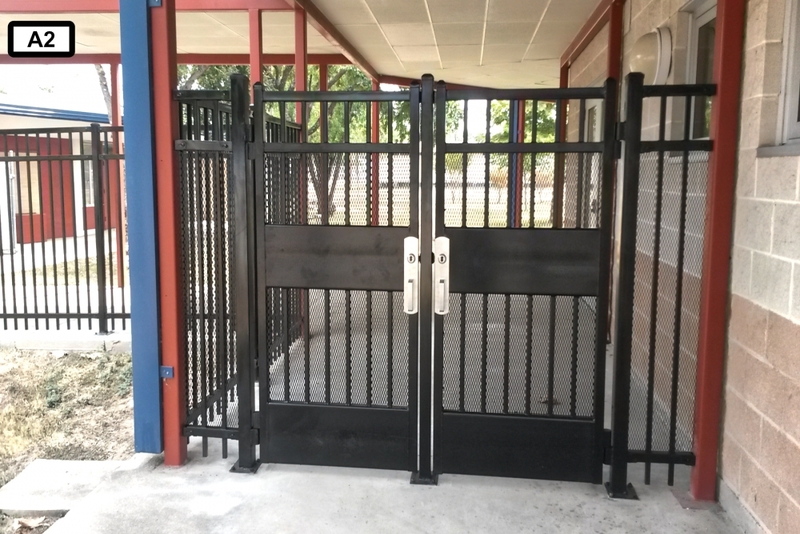 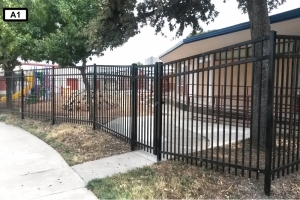 The Ameristar Montage is robitically welded for both Residential & Commercial applications.The large variety of styles currently available can meet almost any need. 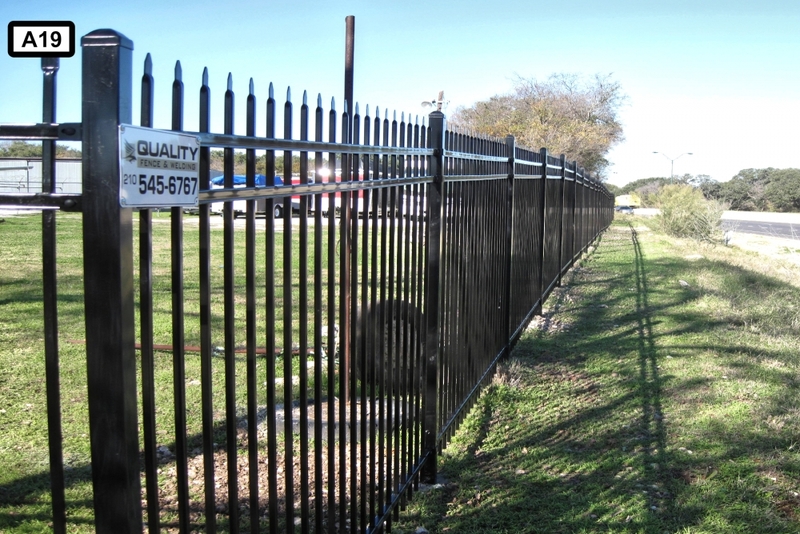 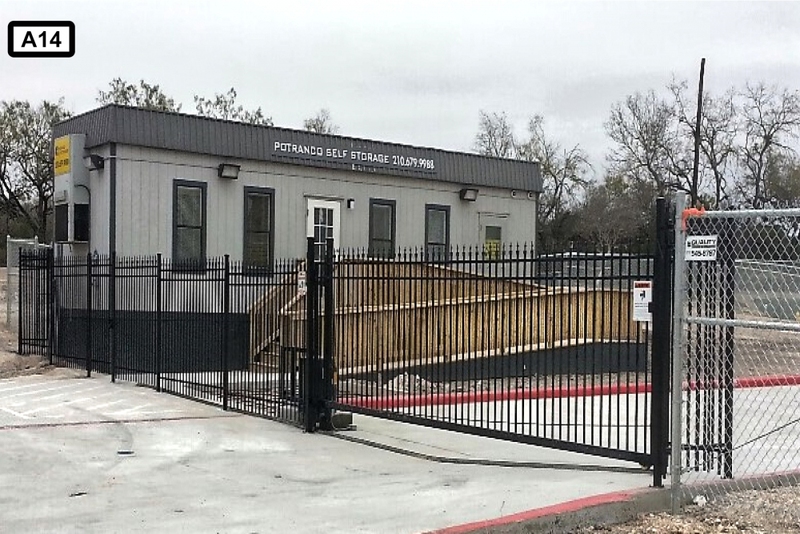 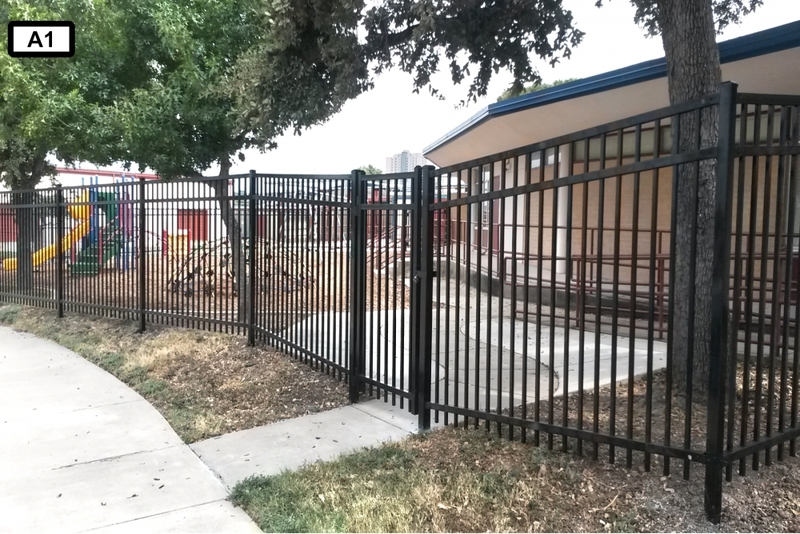 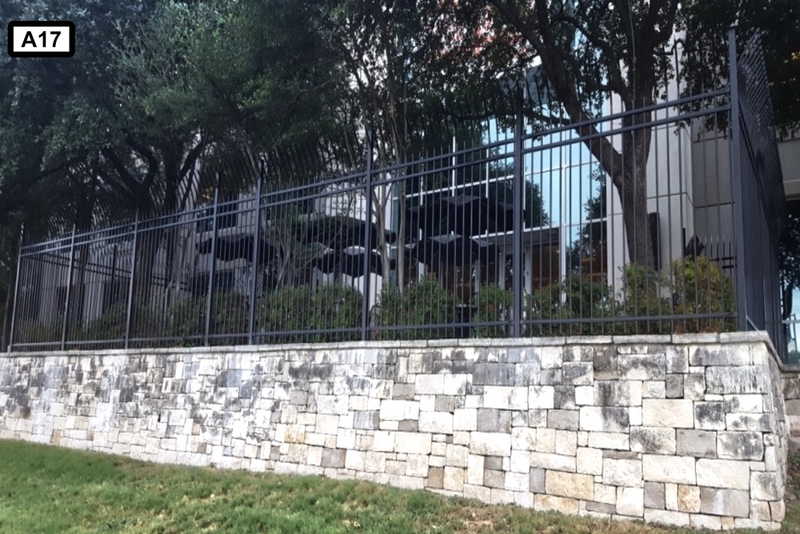 Both steel & aluminum are aesthetically pleasing, resilient, and the best value offered for ornamental fencing. 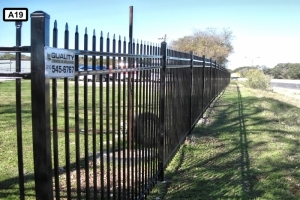 These types of fences are finished at the factory.A powder coating process adds both beauty and function. 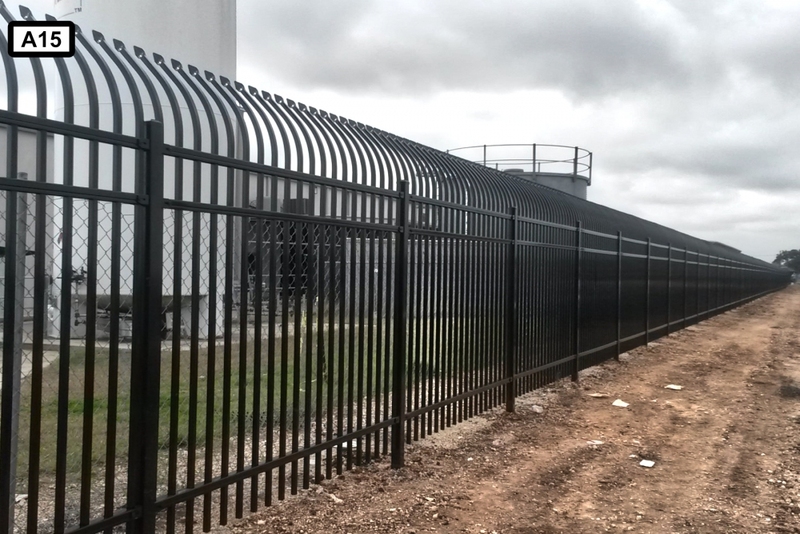 The panels are coated inside and out with a duplex cathodic electrocoat system, which consists of expoxy primer and an acrylic top coat. 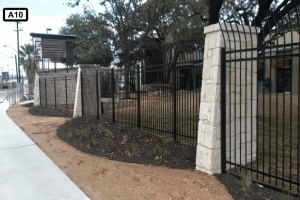 This process gives the fence a heavy-duty finish in a variety of colors to match any home decor. 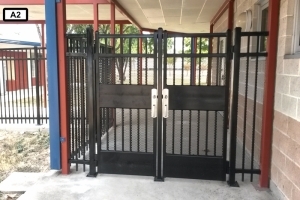 The primary color we offer is black, but we are able to order custom colors upon request.Learn more about the Ameristar product.